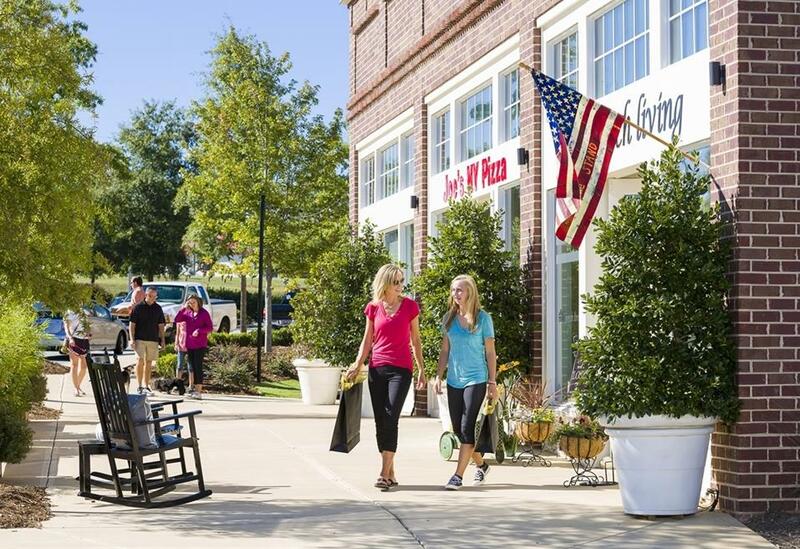 If you’re a rowing athlete, coach, or parent headed to South Carolina, chances are you’re looking for the perfect place to stay for Clemson regattas. 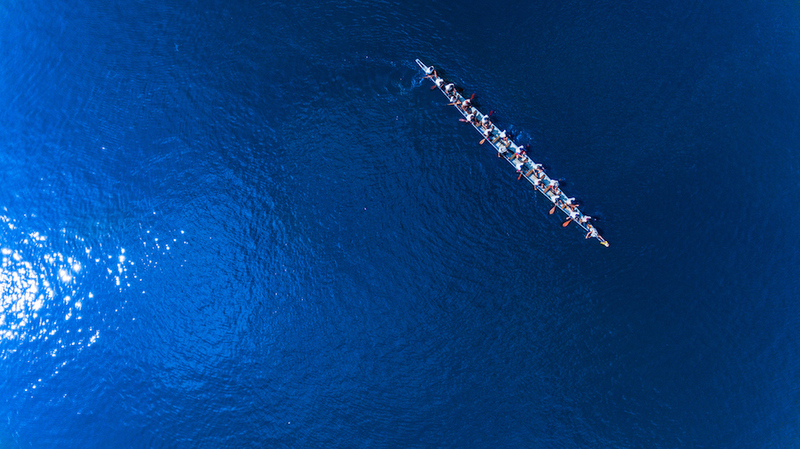 Those in the rowing world know that crew is one of the toughest sports around. It’s not just athletes that push themselves to the edge–parents and family members put in countless hours to make each race a reality. And when the Clemson Invitational Regattas come around, all the hard work put in during the year finally pays off. That’s why the team at The Inn at Patrick Square is honored to be the presenting sponsor of the Clemson Invitational. We’re thrilled to cheer on Clemson Crew while also welcoming competing teams to enjoy the spirit and livelihood that the city has to offer. 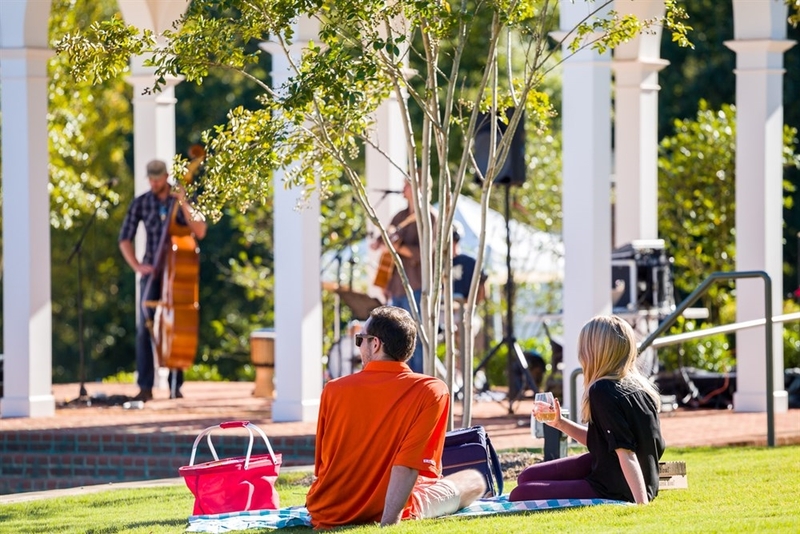 So whether you’re here to compete, or just to watch one of Clemson’s exciting events, The Inn at Patrick Square invites you to one of the country’s most idyllic rowing destinations. 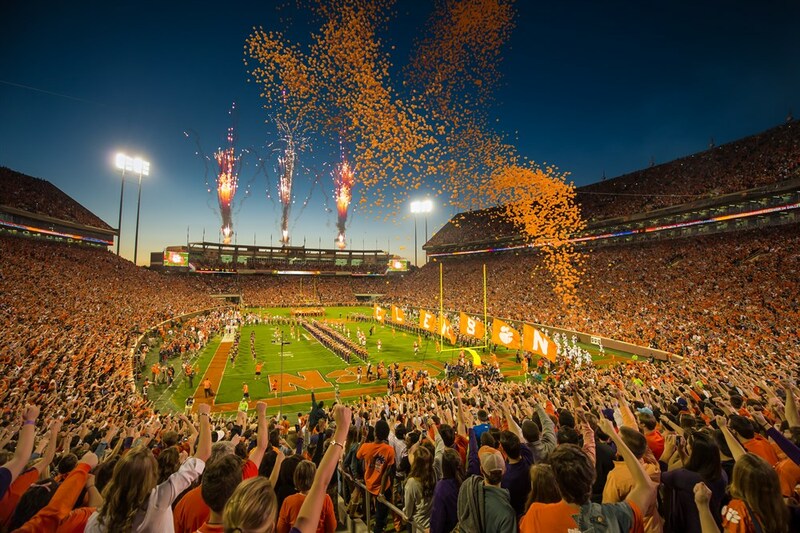 Clemson, South Carolina is nestled in one of the most beautiful outdoor recreational areas in the country. The Blue Ridge Mountains give the land its spectacular views and terrain, while waterfalls and forests provide exciting adventures and an escape from everyday city life. But Clemson finds its greatest departure from the surrounding South Carolina cities in the crystal lakes that provide an outlet for the city’s famous rowing teams. The oldest active college sport in the United States was first introduced to Clemson in 1988 by two young freshmen, who had developed a deep passion for rowing and a love for the beautiful Lake Hartwell. Over 30 years later, the Clemson crew team has competed across the East Coast. Clemson’s boathouse can be found sitting above a 50,000-acre lake system and serves as the source of a prosperous rowing community, including oarsmen, coaches, crew parents and families, alumni, and the Clemson University student body. It’s not just the university that boasts a talented rowing team. High schools in the city compete with their own crews, cultivating some of the best athletes in the city through hard work and team building forged on Clemson’s waterways. Clemson University provides training and coaching for youth rowers through Camp Bob Cooper that is open not just to locals, but interested athletes across the country. Located directly on Lake Marion, Camp Bob Cooper contains five docks in the quiet, residential area of the lake. The dorms are situated along the lake to provide perfect convenience for both rowers and coaches. Next door, meal plans are specifically designed for the caloric needs of each athlete in the cafeteria. This secluded location and communal living helps young athletes bond and build a lasting team. Clemson University has hosted countless crew teams, including the U.S. Rowing Team as they trained to enter the 2008 Beijing Olympics. The perfect weather and charming setting, along with a complete range of modern amenities, has made Clemson a favorite spot for teams to practice. At a $25 fee per athlete, teams get complete usage of the training facility including boat storage, dock time, and trailer parking. Boat rentals, dining options, and launch rentals are all available at an additional fee, giving teams everything they need during their rigorous training. A three-lane course is offered by the City of Clemson from dawn until dusk. Clemson University also opens its doors offering a six-lane course during select hours. While Clemson is known for its rowing crews, it’s not just teams that are coming to visit the city’s shores. Guests from all over the country flock to Clemson either to dip into the cool waters for a day of recreational rowing, or to watch one of the many teams perform. Anyone visiting Clemson University can drop by to get a glimpse of their magnificent rowing culture. Practices are held weekdays from 5-7pm, and guests are able to come by and take in the team as they train for their next big victory. The Clemson Invitational Regattas are located at the Clemson Rowing Boathouse on Lake Hartwell at 524, E. Beach Dr, Clemson SC 29631. After the Clemson Invitational Regattas, Clemson will also host the ACC Championships at Lake Hartwell on May 17-18! 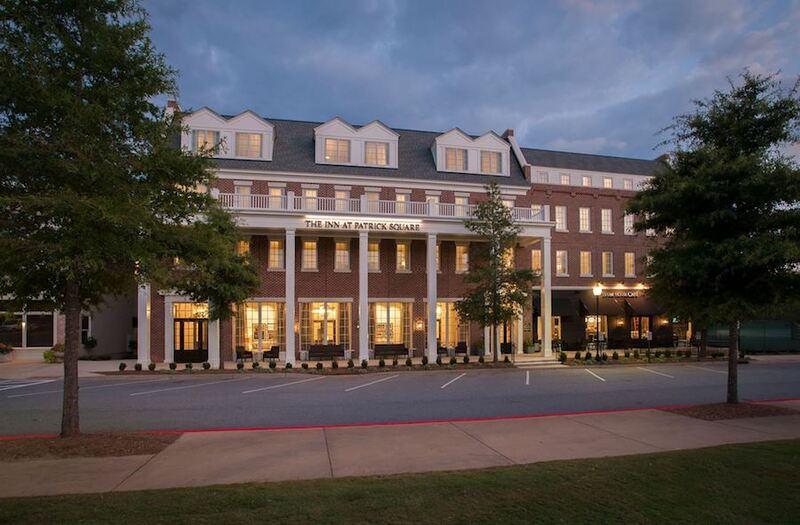 Whether you’re coming in to compete or as a spectator, The Inn at Patrick Square is the main hotel sponsor for the Clemson Invitational Regatta and all other rowing events throughout the year. It is our honor to be able to invite all guests to join us for these exciting events. 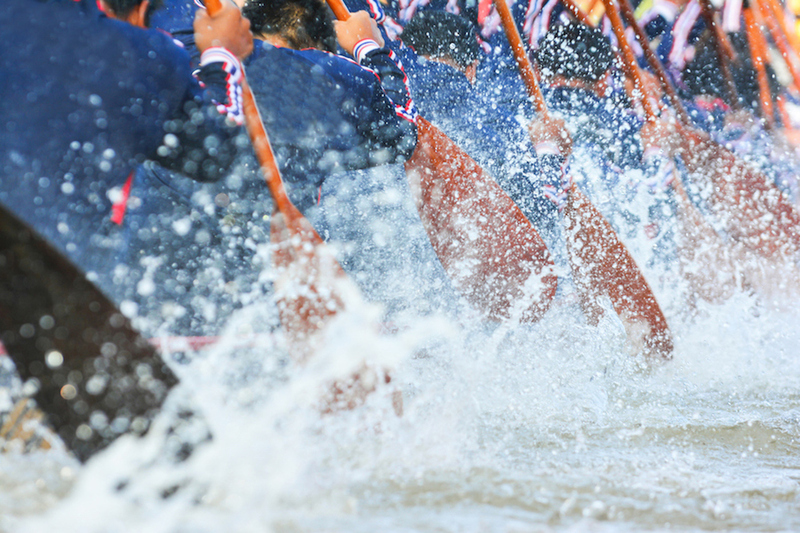 Our hotel was designed with the university in mind, capturing its spirit and welcoming in guests not just for their rowing events, but many activities. 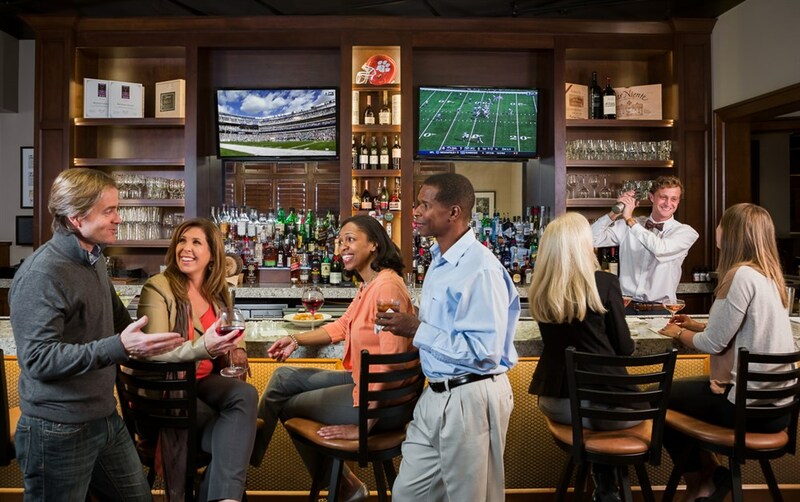 The Inn at Patrick Square is less than 10 minutes from Clemson University, giving spectators and competitors the ability to be close to all the action. The Inn allows you to relax in traditional southern architecture while enjoying our famous South Carolina hospitality. Our hotel is the place to be for guests interested in why and how our rowing culture is so important to the city of Clemson. 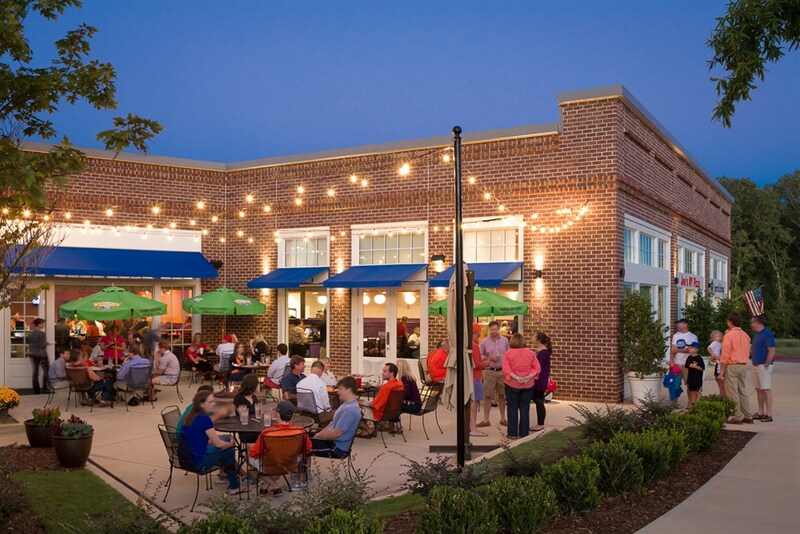 When you book your stay at The Inn at Patrick Square, you’ll experience the excitement that envelopes the entire city of Clemson during these thrilling events. 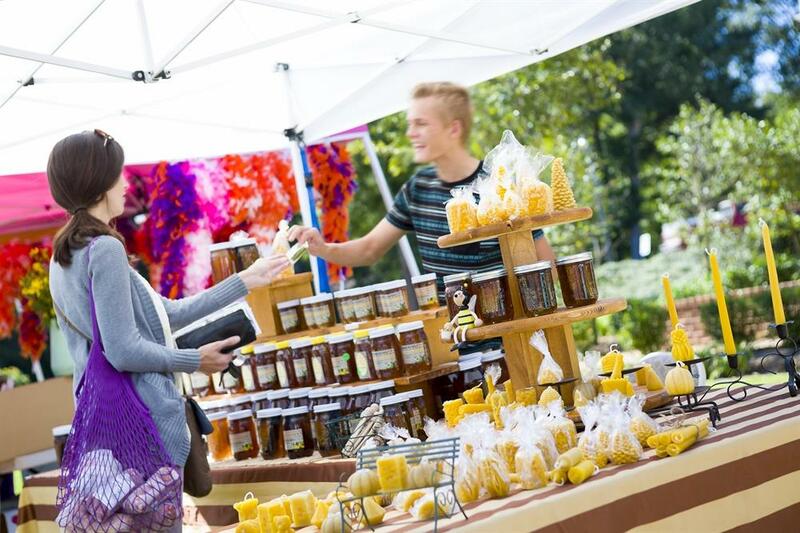 Don’t miss out on the opportunity to be in the prime spot for all the fun and festivities. Contact us today so we can host you for future rowing events!